It’s been over a year since Aubrey Hansen published her first novel. Now she’s back, just like Ah-nuld. And she’s stepping up her game. 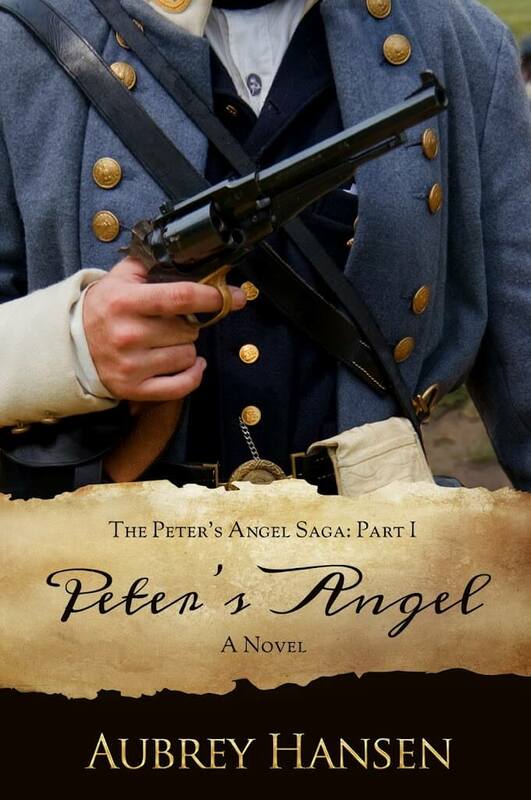 Peter’s Angel is historical fiction with a twist. 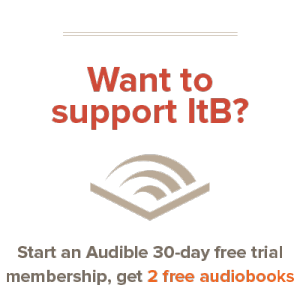 It takes place in the aftermath of a lost War for Independence, following young Lord Peter Jameson as he struggles to protect the small patriot state of Rhode Island from the greedy hands of New Britain. This is alternate history at its most intriguing, and for the most part, Aubrey pulls it off beautifully. Against this backdrop, she sets in motion an invasion, a kidnapping, a rescue, and a love story. And that’s only the beginning. W. Somerset Maugham once said that “only a mediocre writer is always at his best,” and I think it’s safe to say that Aubrey’s style have improved since her debut. Make no mistake: I think Red Rain is a great read. But I also think Peter’s Angel blows it right out of the water. For one thing, it’s more ambitious. You could say the stakes have been raised. There’s a boldness to the characters, a thematic and dramatic depth to the story, which clearly marks Aubrey’s growth as a storyteller. There are a couple of places where the story drags, but the plotting is generally tight, and the large cast is well-managed. The main characters – particularly Peter, Nathan, and Mark – are more complex than you might initially think. If book one is any indication, I’m willing to bet on some fascinating character development as the rest of the series runs its course. That’s right, I said “series.” Peter’s Angel is the first book in a proposed trilogy. As such, I think it will be even stronger when considered alongside its sequels. There’s room for growth here, because the story isn’t over. Aubrey has started something big, and I’m eager to see where she goes with it. Were the soldiers prepared for battle? What if the British outnumbered them? What if Peter didn’t get the message to pull back? What if the they wouldn’t accept Stephen’s plea for a ceasefire? That kind of internal monologuing is fine in moderation, but it appears more frequently in the story than I would’ve liked. Thankfully, the good far outweighs the bad here. Peter’s Angel gets an enthusiastic recommendation from me. It’s a promising start to a potentially epic series, and I’m keeping my fingers crossed for part two.